I work as a contracted instructor for General Assembly on their Front End Web Development (FEWD) course for adults. I am also a Teaching Assistant for the Programming for Non-Programmers and Wordpress Bootcamp workshops, and have spoken at numerous information sessions and events. With an educational background in English and History, I have extensive experience writing both academically and for the web. I kept a blog about becoming a web developer, have written travel, digital and academic articles, and conducted extensive archival and secondary research and reports for English Heritage. Set up a creative agency that only works with socially or environmentally conscious companies.Responsible for every aspect of the company including accounting, admin, business development, recruitment of consultants, supervision of consultants, project management, client liaison, creative generation and web development. Web Developer and Project Manager. Worked on Conservatives websites, smaller Wordpress projects and Right to Dream website. Digital content, records management, database input and social media strategies. Archival and secondary source research, picture research, report writing and exhibition contribution. Worked on "Childhood at Osborne", Swiss Cottage; Braybrooke Nursery, Audley End; Upcoming Exhibition, Eltham Palace. 2014 - Cambridge Alumni Panel, "Tech for Non-Techies"
2013 - 2014 - How I Became a Web Developer, The Rakish Radish blog. Built ChariTea's London mate drink site to launch a sticker campaign and popularise the "mating ritual" of how to drink mate. Contributed to design and creative strategy, wrote the copy and hand-coded the site. I co-founded Nature of the Beast in December 2014 with designer Tom Lane with the aim of only working with socially conscious, good natured companies. We do everything from marketing, branding, social media, campaigns, strategy, video, animation and website design and development. 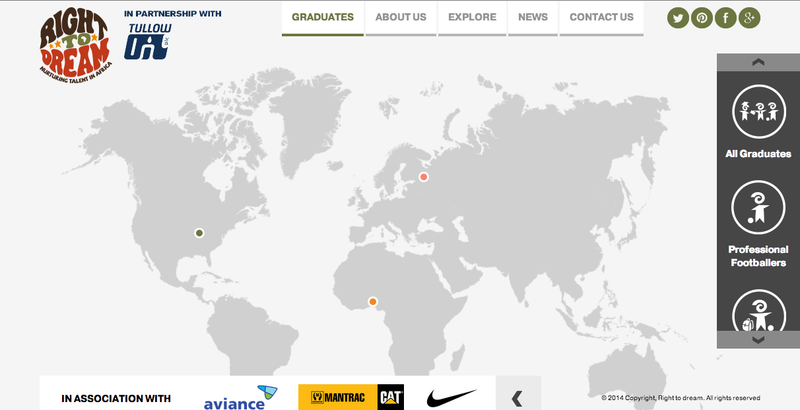 Tom designed the site and I built it. 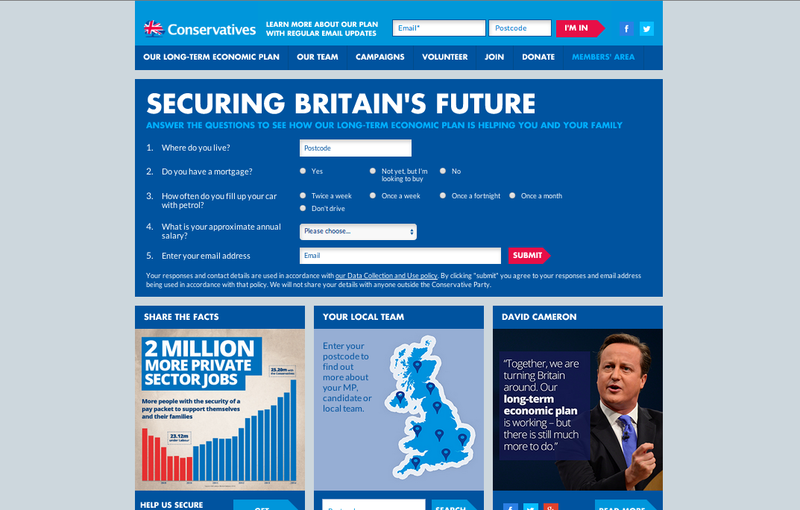 Front-end framework for the official Conservative Party's new site, which was integrated into their sitecore back-end. Built for Front Digital. 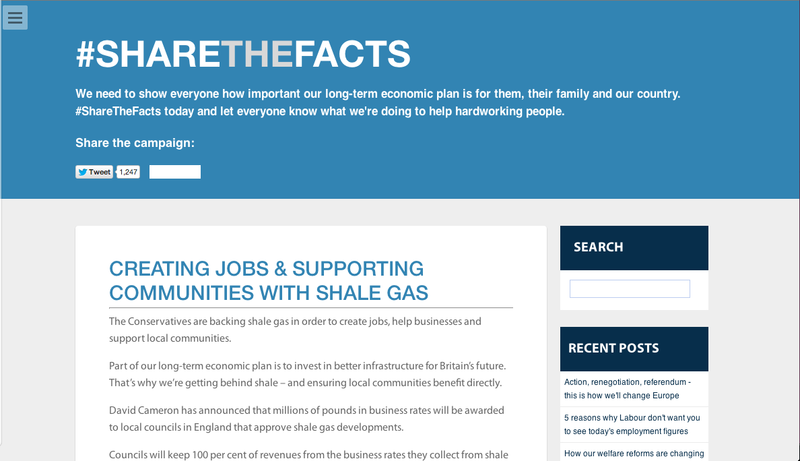 To launch Karren Brady's new role as Small Business Ambassador, they needed a static site with a form for small businesses to sign up to the Conservative Party program. Built for Front Digital. The Conservative Party was switching servers and needed their micro-sites transfered and recoded from Wordpress to Tumblr. I recreated the site, managed all the switching without any downtime, and created a few other similar Tumblr sites from scratch for the party. 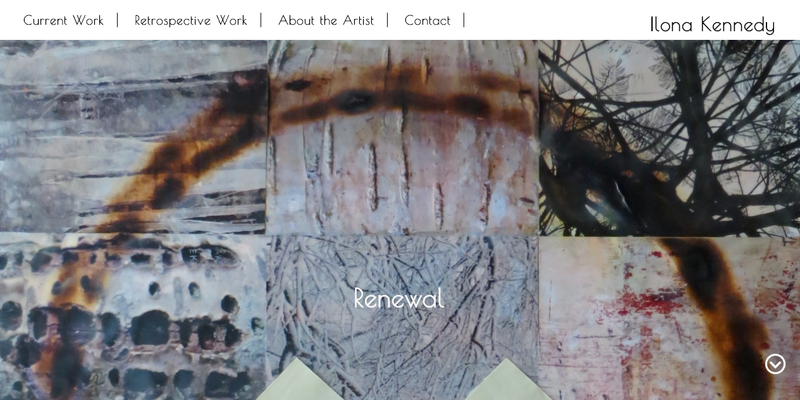 This is a website to showcase the work of the American artist Ilona Kennedy. It was designed and built with a full CMS with which the artist can edit all content and upload and price new works on different sections of the site. 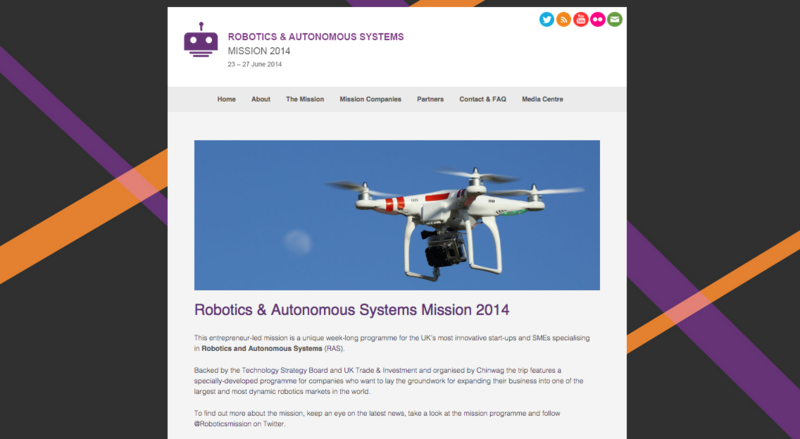 Wordpress site for the Robotics and Autonomous Mission event in June 2014, organised by Chinwag that took place in San Diego, Silicon Valley and San Francisco. EHXE was a project that I designed and built with two other developers while studying at General Assembly. 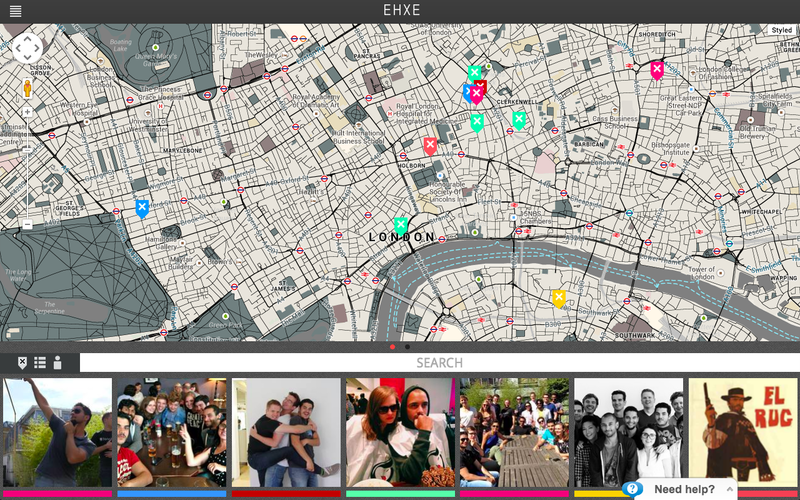 EHXE is an innovative app that allows you to visualise your stories and experiences in a new way. Using geolocation, you can add words, photos, and sounds to capture and map your memories and experiences. 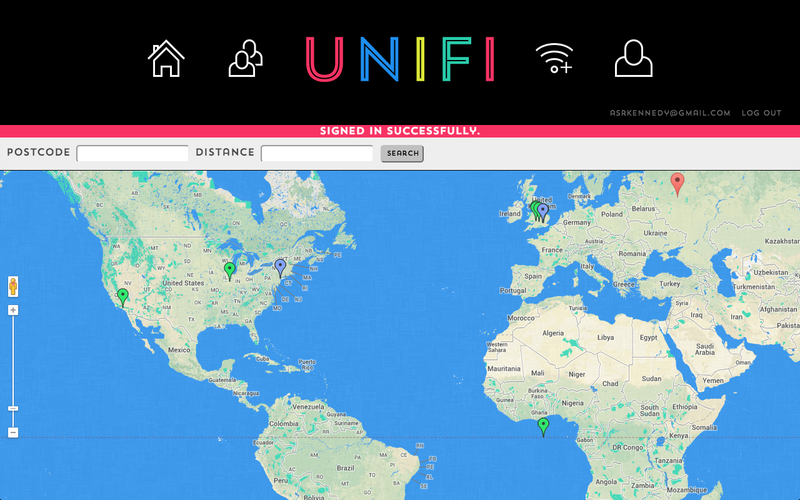 Unfi was a project built while studying at General Assembly with a designer and another developer. The site was built using Ruby on Rails and enables a user to add and save wifi credentials, find and add friends at varying privacy levels and share and view their networks' listed wifi information. Throughout the development process, I use the agile approach, constantly iterating through each stage of client liaison, project planning, prototyping, designing, developing, and testing. This keeps you informed and encourages constant corrections to make sure I'm headed down the right track to producing the most accurate and highest quality product. If you'd like to hire me for a project or simply just want to get in touch, send me an email, or follow me on twitter @butterloverz. Built by The Lost Robots, 2014.